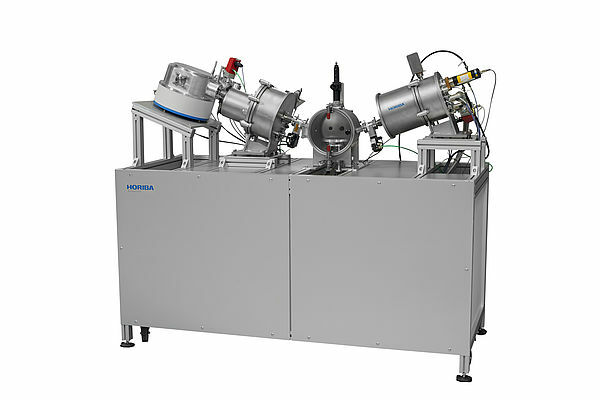 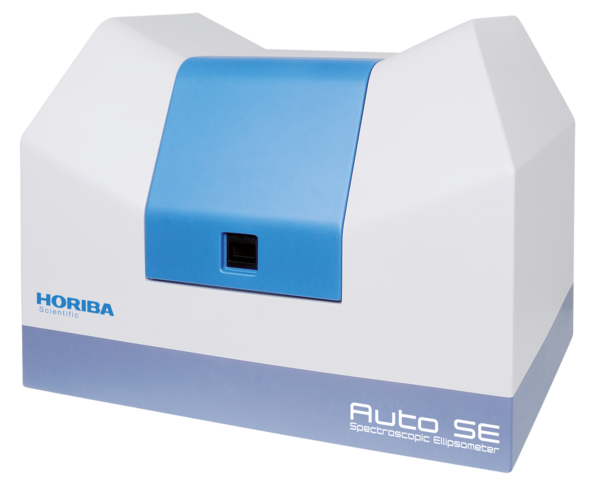 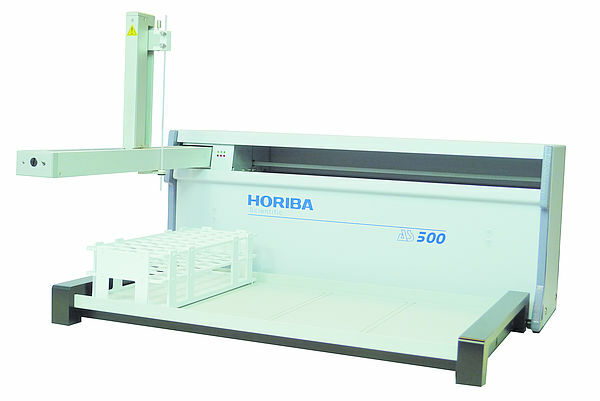 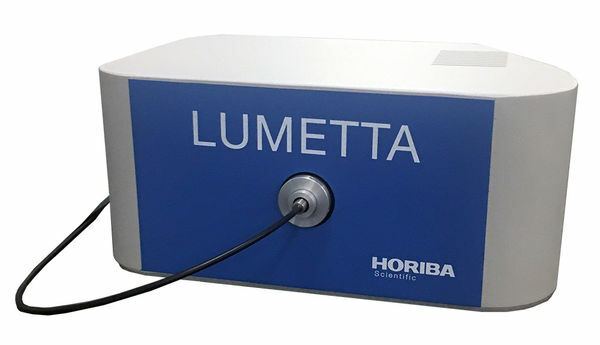 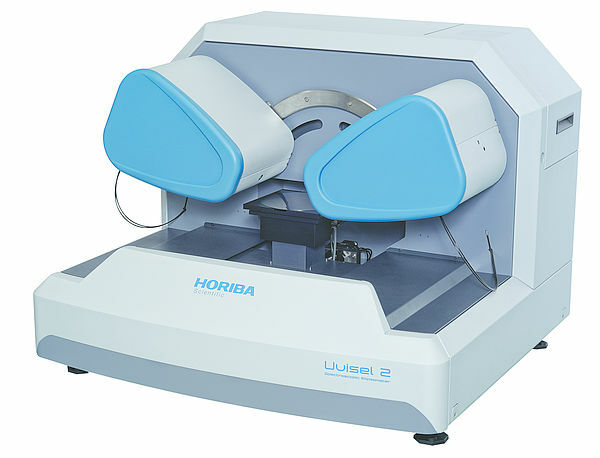 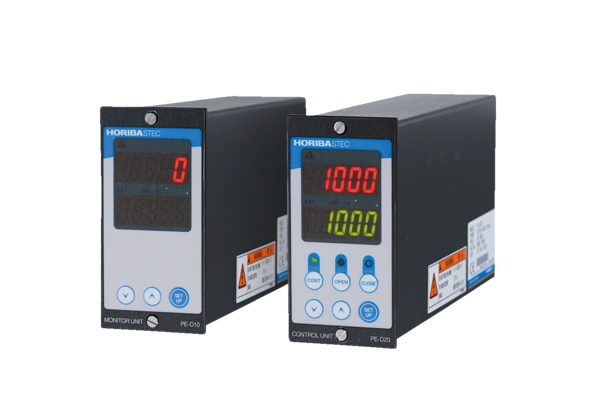 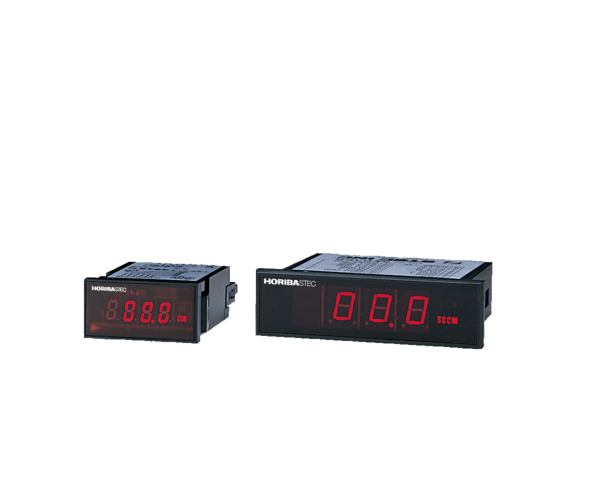 HORIBA Scientific’s large area spectroscopic ellipsometers are designed to provide thin film control solutions in flat panel display and photovoltaic manufacturing. 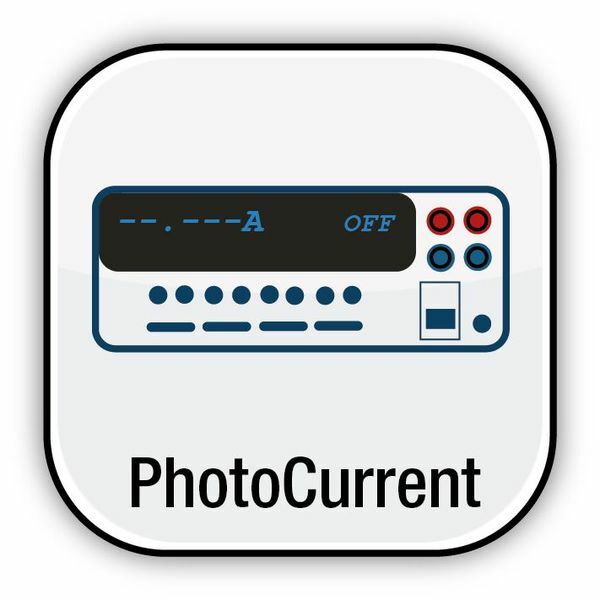 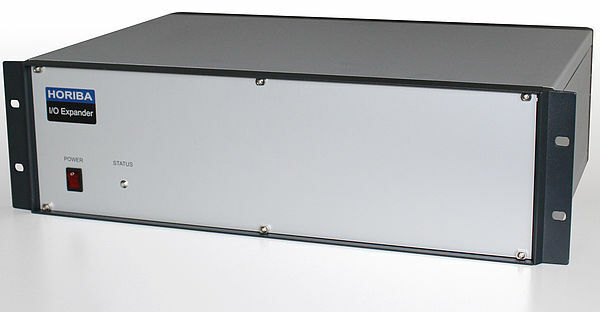 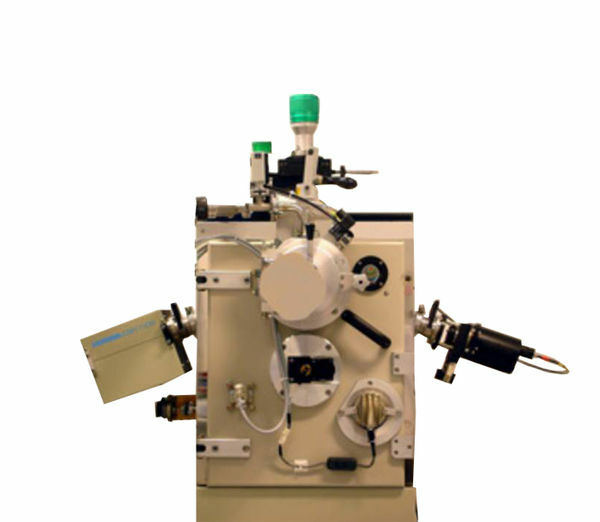 A large mapping system allows thin film measurements at every location on the panel. 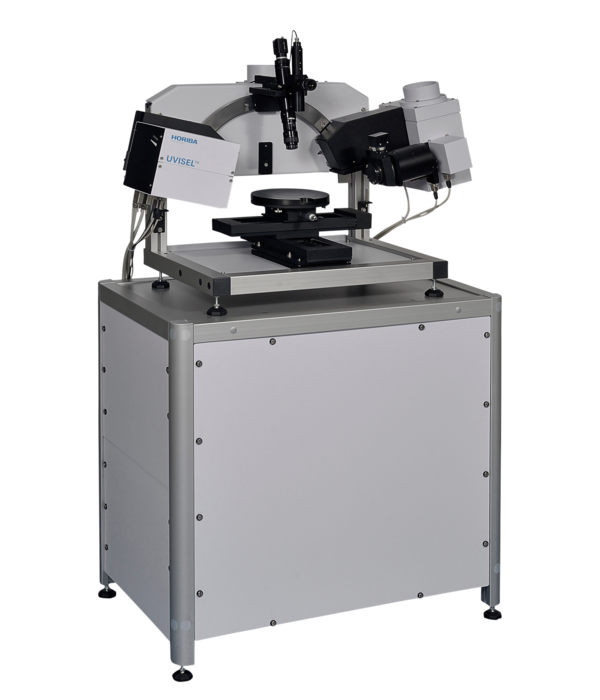 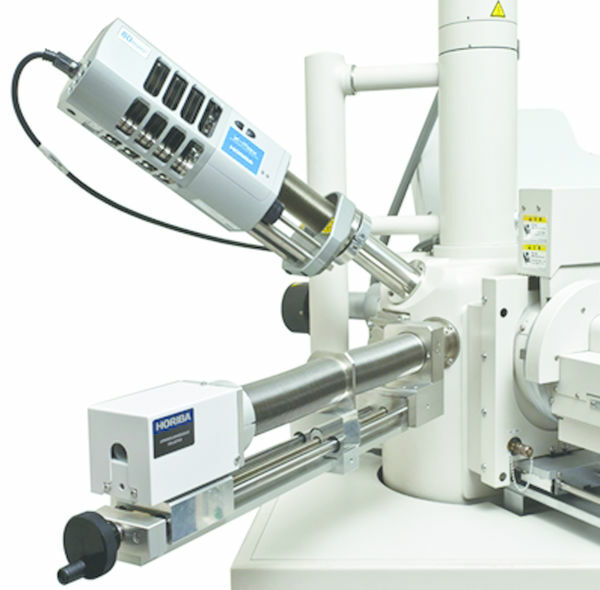 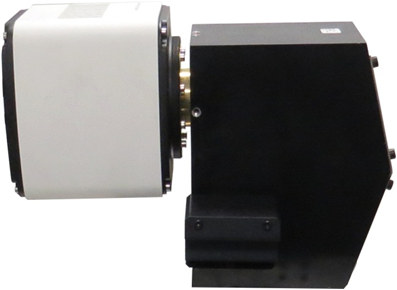 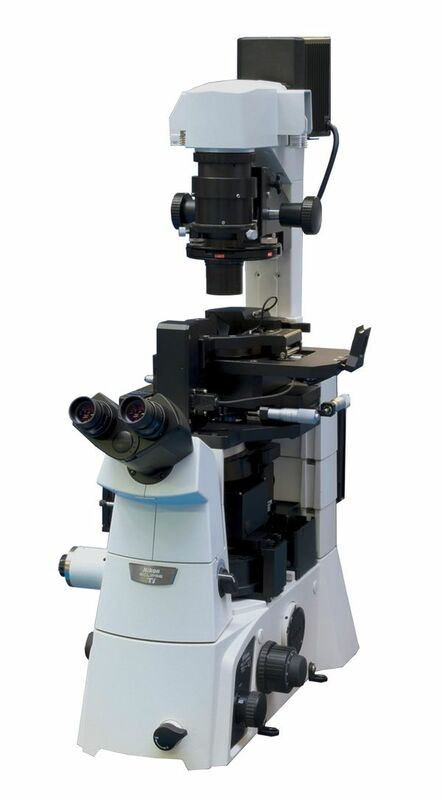 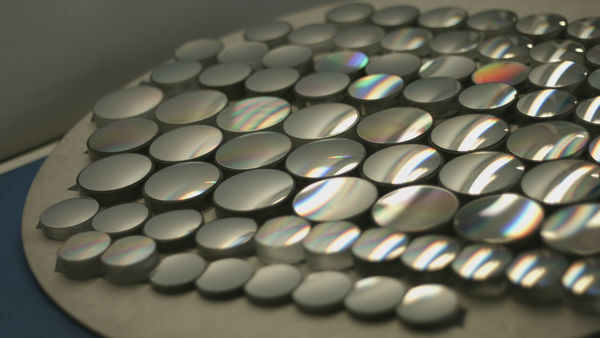 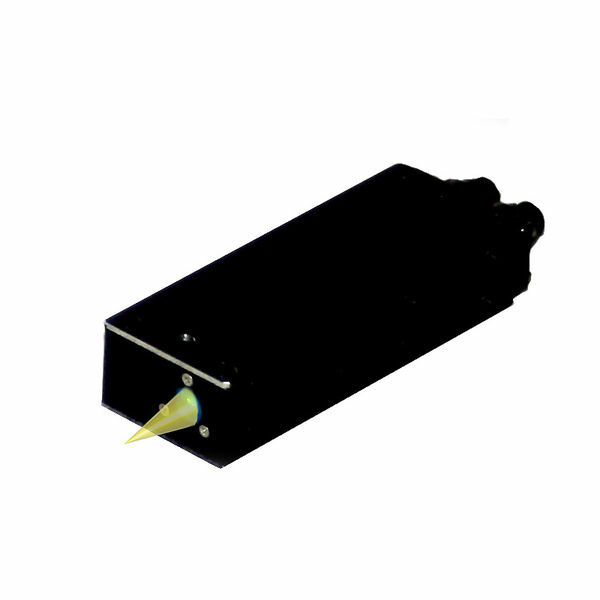 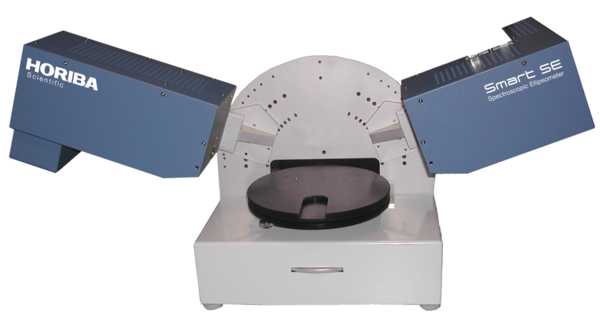 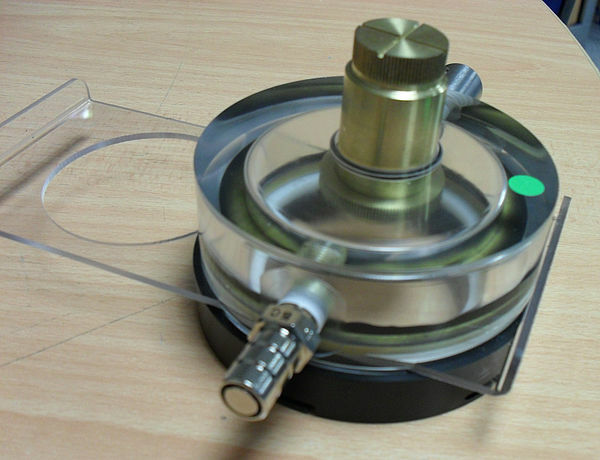 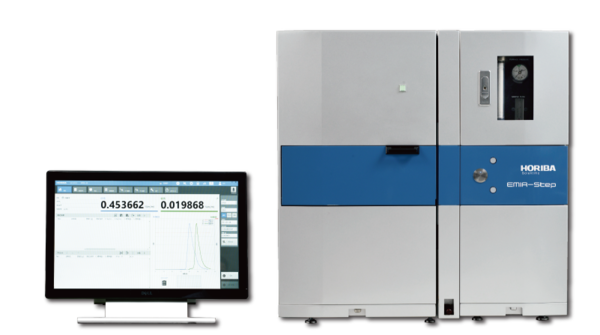 Our large area spectroscopic ellipsometers are driven by our DeltaPsi2 software platform, which provides reliable recipes for routine thin film measurements. 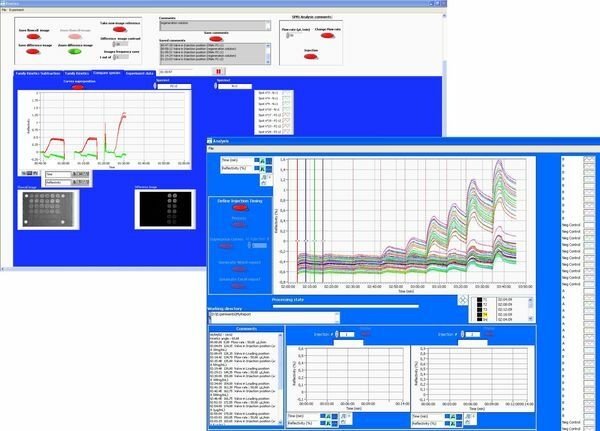 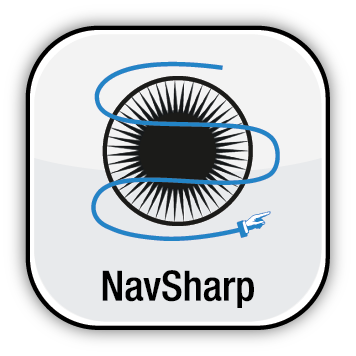 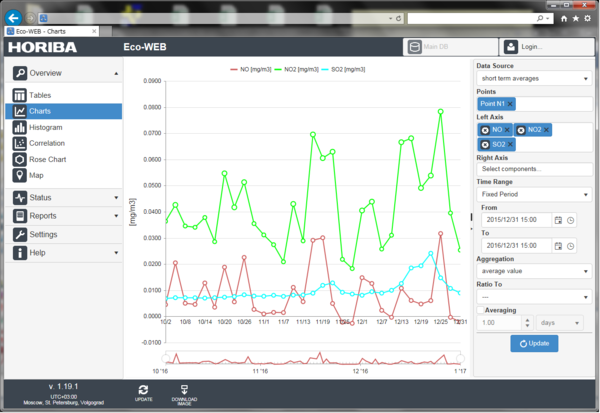 Automatic recipes fully automate measurement+modelling+mapping+results. 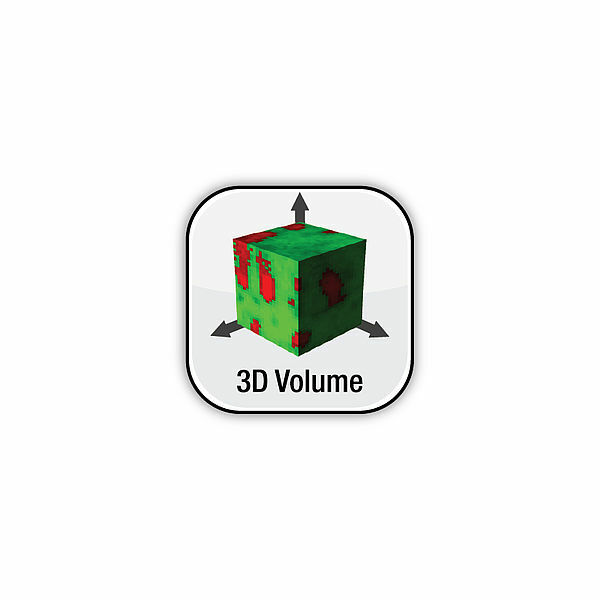 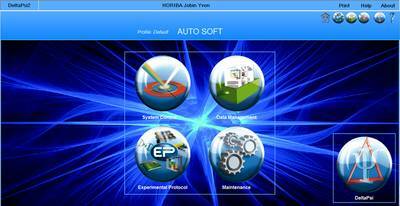 Automatic reporting, data reprocessing, import/export package are some of the many functionalities of DeltaPsi2. 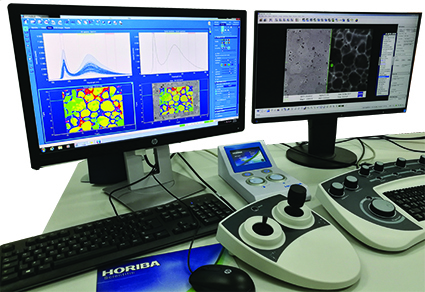 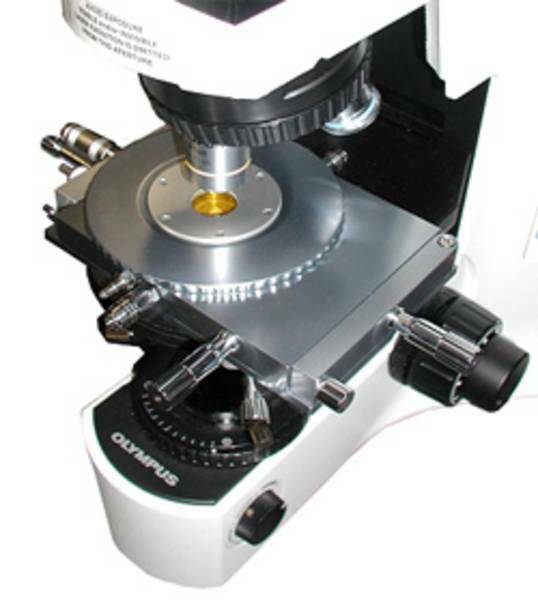 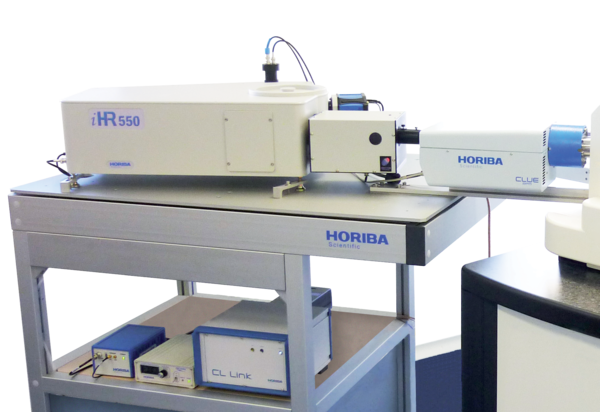 HORIBA Scientific’s ellipsometers deliver the highest quality thin film measurements on glass sheets and flexible substrates. 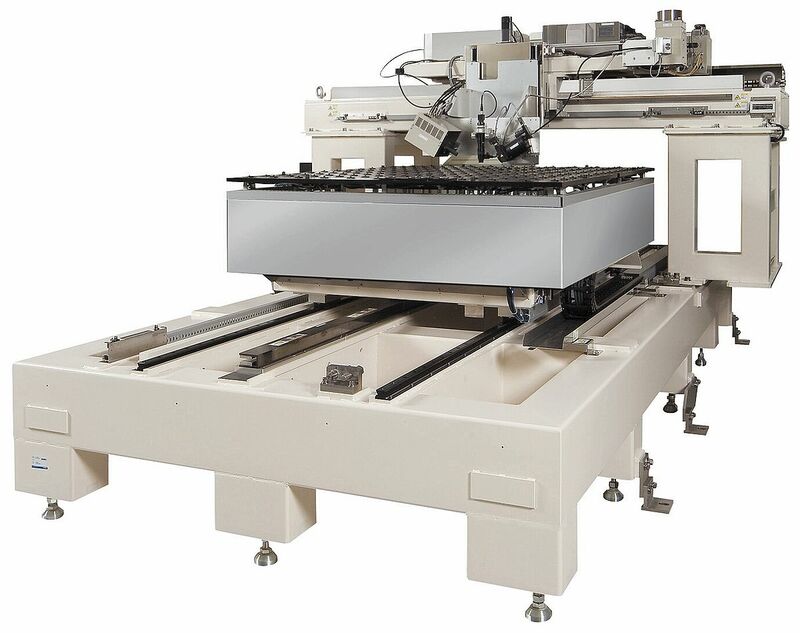 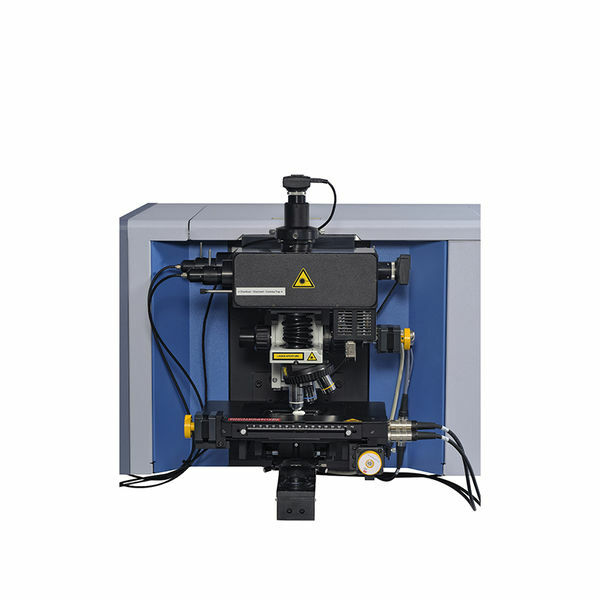 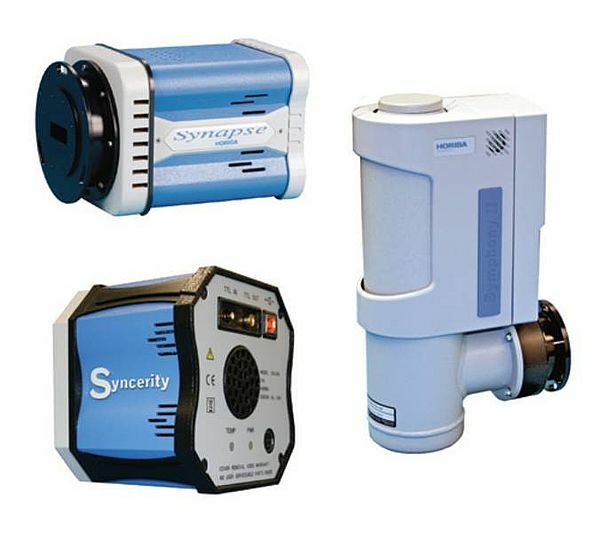 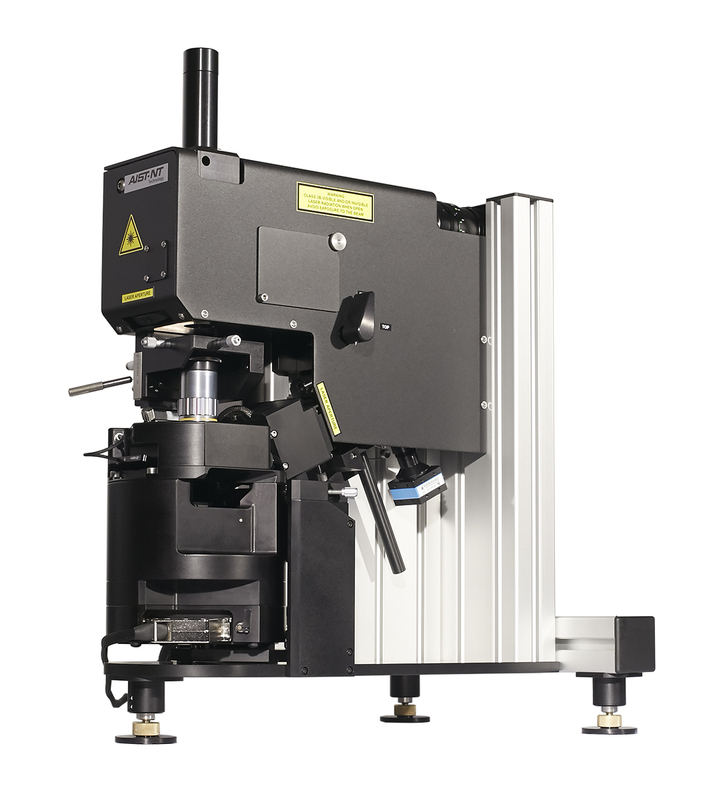 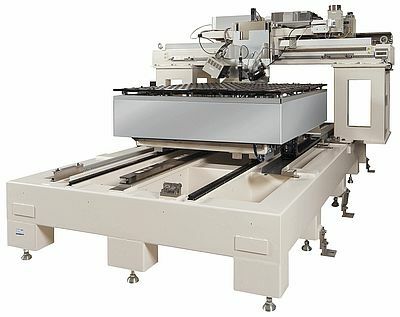 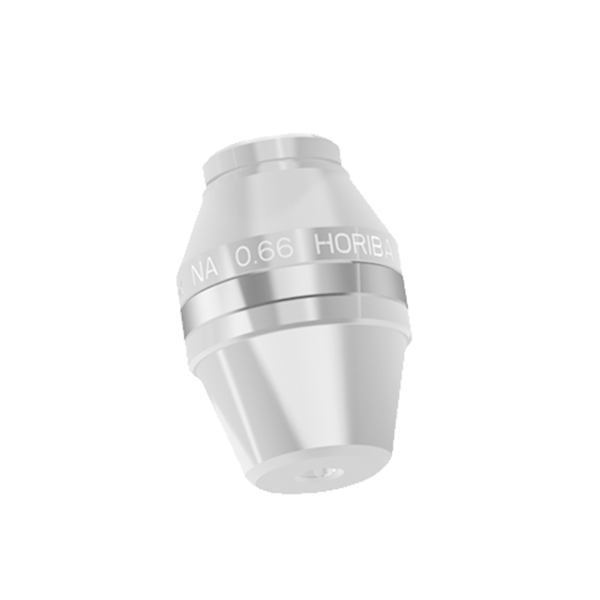 The large area thin film metrology system are designed to fulfill all of your application requirements.